The deep learning workshop is taking a brief hiatus while it takes on a new form. Please subscribe to the newsletter for updates! ✌ Thanks for visiting! If you're interested, sign up to our newsletter to receive monthly updates, and notifications of courses. 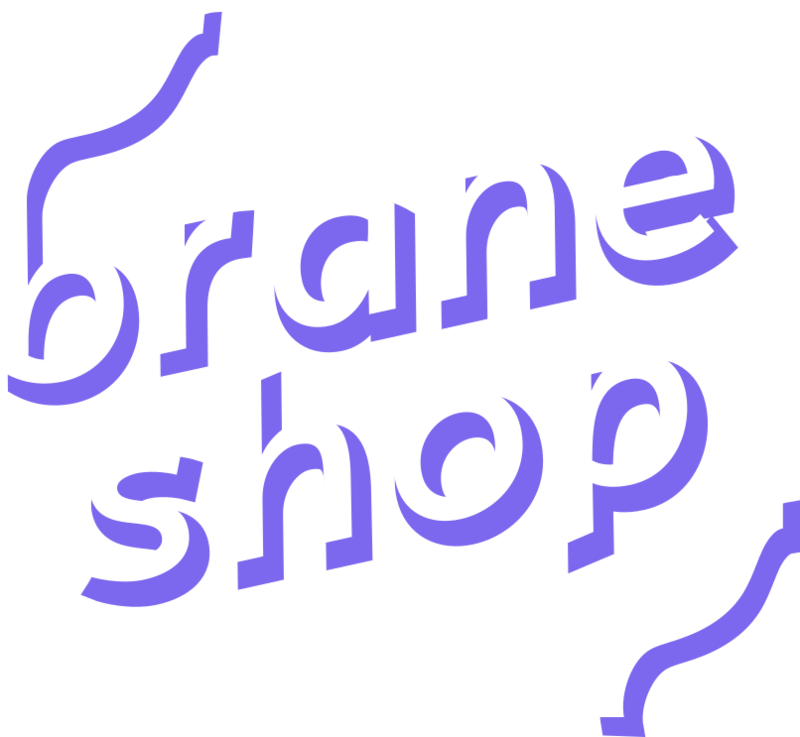 Braneshop is located on the traditional lands of the people of the Kulin nation. We acknowledge that sovereignty was never ceded and pay our respects to elders past, present and emerging.